A few evenings ago on The Baseball Show Podcast, M.J. Lloyd (Off Base Percentage) and myself discussed the full rundown of off-season activity. M.J. is also a great follow on twitter (@MnkysThrwngDrts). *Clint kicks off the show with a huge rumor involving Miguel Cabrera’s injury, Prince Fielder’s wife, Avasail Garcia, and why Prince might have been traded from Detroit. *We recap many of the moves that happened on Trademageddon Tuesday. *We talk Robinson Cano free agency. 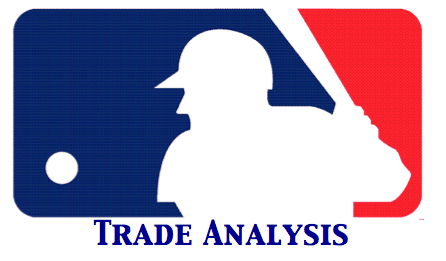 *We discuss sabermetrics, and how many million dollars each win in WAR is worth. *We weigh in on Brandon Phillips hot stove chatter. If you have some time to kill on the weekend when you’re supposed to be doing chores, give us a listen. We’ll be sure to entertain if you love baseball.